I love finding new resources to help with our homeschooling. One of my recent finds is VocabularySpellingCity.com, an award-winning online service where educators can create custom spelling and vocabulary lists, assign a variety of activities to teach and test students, and keep track of students' progress. This is one resource I can use for all of my boys, from the beginning reader through high school. And there is so much more than meets the eye with this site! While clicking around the site and the forum, I discovered lots of things that I didn't see at first glance. 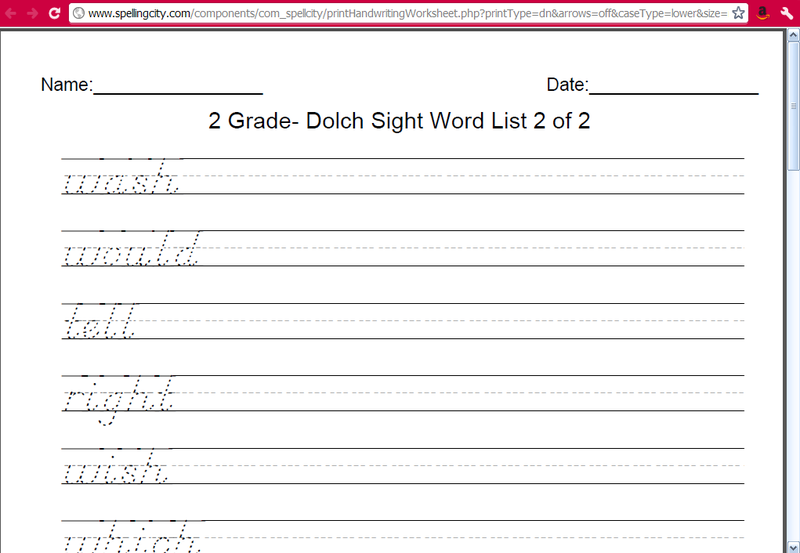 The Teacher Resources section contains popular word lists, including Dolch-sight words, math and science words, analogies, contractions, compound words, syllables, and many more. My eight year old likes the short, animated videos that accompany some of the topics to help explain the concepts. Personally, I appreciate the Teach Me aspect that says each word aloud, spells it, and uses it in a sentence. The female voice is actually pleasant and clear. And the ample activities can be used to reinforce more than spelling and vocabulary. For example, practice states and capitals with MatchIt Sentences and WhichWord. Integrate handwriting practice by creating your own worksheets, using your saved word lists, in your choice of font and size. If those activities aren't enough, you can also have your child practice composition and demonstrate comprehension with Sentence Writing and Paragraph Writing. 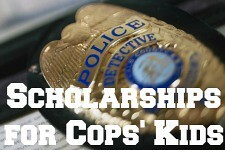 My two middle sons are the ones that will benefit the most from using this program right now. 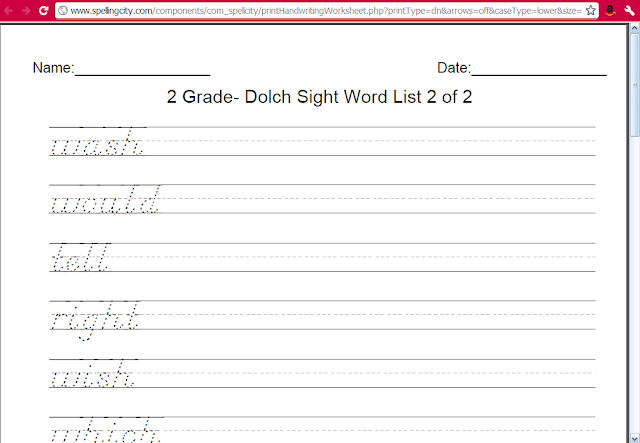 For IB, who is in second grade, I am using mostly pre-made word lists and printing out handwriting practice sheets. IB's favorite activity is HangMouse. NG is currently reading The Bronze Bow and using the Total Language Plus literature guide. I simply used the vocabulary lists from TLP to create custom lists to reinforce his lessons. With all of the activities to choose from, I can add variety to each assignment. There are two membership options: free and premium, which is only $24.99 per year for a family with up to five children. You can see the differences below. Of course, there are options for classrooms and schools too. With the premium membership, I get access to the Premium Teacher Toolbox where I can manage students, word lists, assignments, check student progress, and print detailed reports for each student. I really like being able to create individualized assignments for each child, using their own word lists, and setting due dates. The boys can each sign in under their own user name and see exactly what I want them to do and when they need to have it finished. This makes it much more likely that we will fit spelling and vocabulary review into our busy days. I simply add a VocabularySpellingCity.com card to their workbox/file and they can do it on their own while I work with one of their brothers. 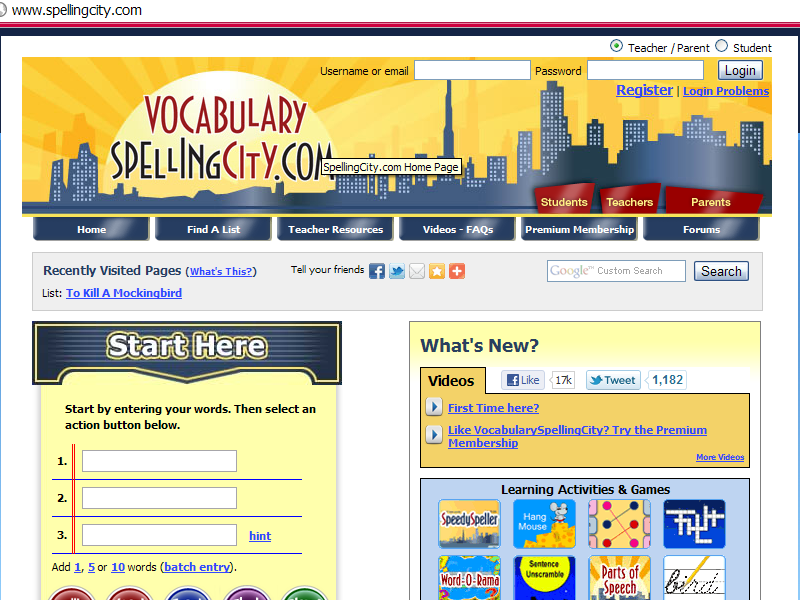 Having seen many online learning websites in our 12 years of homeschooling, I think VocabularySpellingCity.com is a great tool to have in an educator's belt, whether you choose the free registration or the affordable premium membership. Disclaimer: I received a free one-year premium membership in exchange for this review. 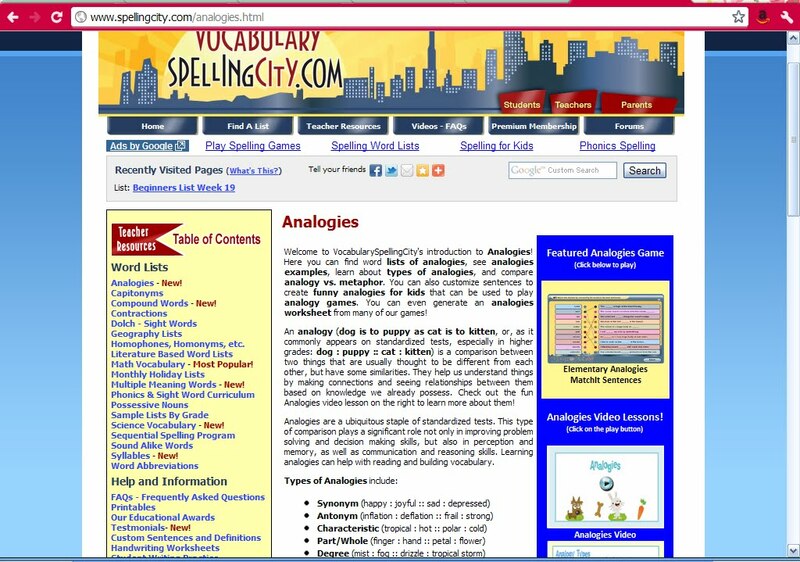 This is my honest assessment of the VocabularySpellingCity.com program.